Property managers frequently experience difficulty in establishing strong landlord-tenant relationships, which increases the number of turnovers. Extreme Social understands that tenant turnovers can end up causing numerous expenses, which is why we take every step possible to increase retention. To retain tenants, many property owners have begun to offer recognition programs, which encourage renters to remain at a property. 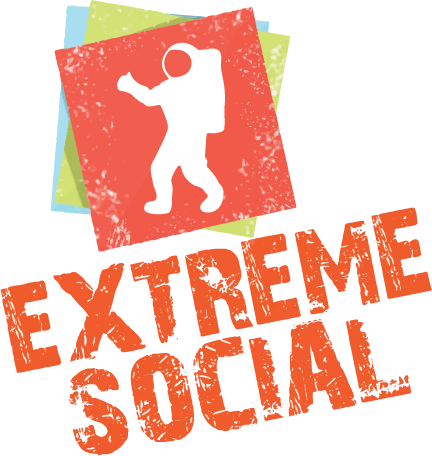 At Extreme Social, we understand how to successfully implement cutting-edge incentive programs in landlord-tenant relationships.